Snow is starting to fly in the mountains. If you haven’t locked in your season pass yet, you better get on it fast. Colorado residents can snag screaming deals, but time is running out. The choices can be mind-boggling: Should you spring for unrestricted multi-mountain access? Get a cheaper option that comes with pesky blackout days? Commit to monogamy with one resort? Get a few four-packs so you can ski around? Or choose a jet-setting pass that inspires you to explore resorts farther afield? Oh, the dilemma of the Colorado powder junky. Fortunately for you, we've done the work when it comes to choosing a 2016-2017 Colorado ski pass. But don’t wait too long to make your decision—some deals end soon (prices jump as soon as October 10). Take a look at the intel below and snag the perfect pass for you while the getting is still good. See you on the slopes. Options abound for multi-mountain passes to resorts that are within day-trip range of Denver. The main decisions to make: Where do you want to ski, how much do you have to spend, and can you deal with blackout dates? 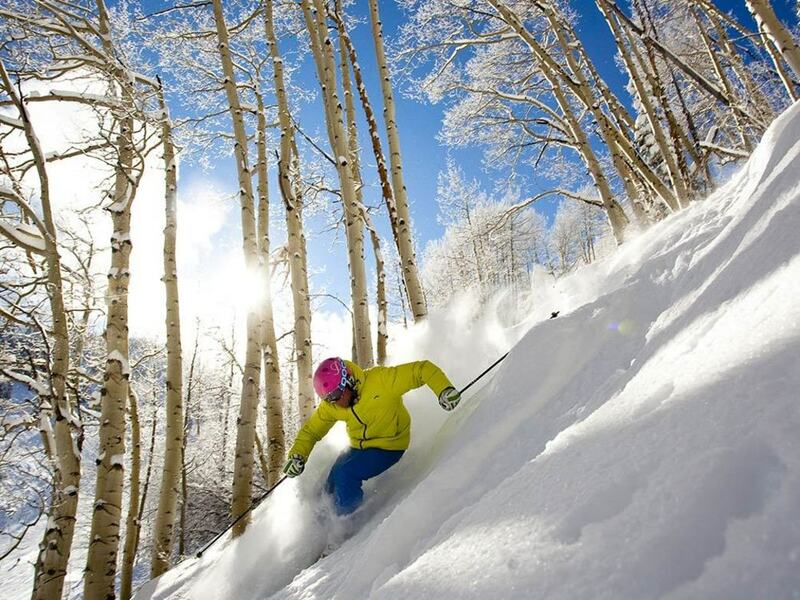 Epic Pass: 13 mountains + Europe, $829: This is the mack daddy pass if you love to ski at Vail and also want to be able to hit a slew of other areas, including some in Utah, California, the Midwest, and beyond. 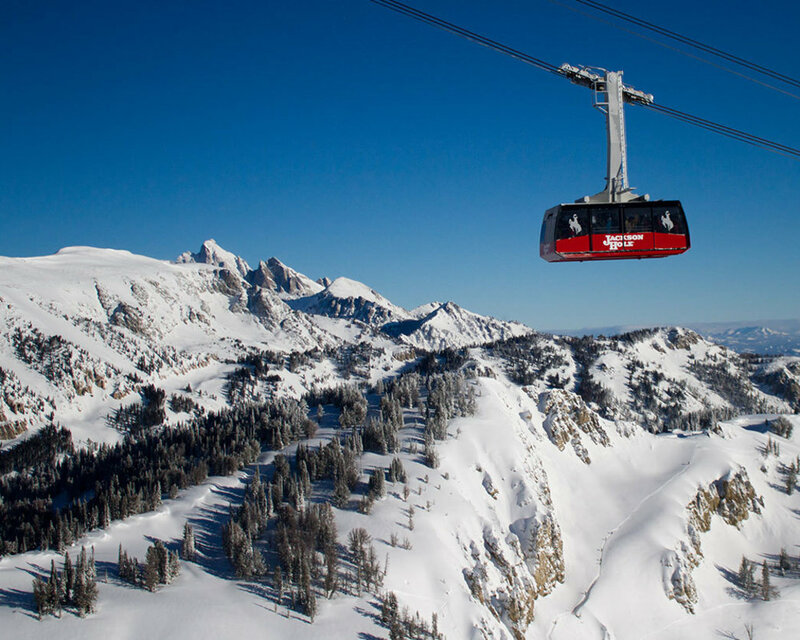 It gives you unlimited access to Vail, Beaver Creek, Breckenridge, Keystone, and Arapahoe Basin in Colorado; Park City in Utah; Heavenly, Northstar, and Kirkwood in California; Wilmot Mountain in Wisconsin; Afton Alps in Minnesota; Mt. Brighton in Michigan; and Perisher in Australia. There are no blackout dates (and let’s just say that hitting the slopes on days when other people’s passes are blacked out is pretty choice). It also comes with ski days at 30 European destinations, in France, Italy, Switzerland, and Austria. Epic Local: 12 mountains, $629: The Epic Local is a great choice for skiers and riders who like lots of options, can deal with blackout dates, and don’t need more than 10 days at Vail and Beaver Creek. This pass comes with unlimited skiing and riding at Breckenridge, Keystone, Wilmot, Afton Alps, Mt. Brighton, and Arapahoe Basin, plus 10 days combined at Vail and Beaver Creek (with some blackout dates), and access to Park City, Heavenly, Northstar, and Kirkwood with blackout dates. Epic Local College Pass: 12 mountains, $559: If you’re a young cherub still in school, then nab the chance to get an Epic College Pass, which is basically an Epic Local Pass for $70 less. College ID required. Keystone A-Basin Pass: 2 mountains, $329: If you want a multi-mountain season pass but are on a budget, this is a good option. You can ski/ride all season at Keystone and Arapahoe Basin, but you’ll have to contend with some blackout dates. Summit Value Pass: 3 mountains, $529: For $200 more than the Keystone A-Basin Pass, you can get rid of the blackout dates at these two mountains, plus get access to Breckenridge (with some blackouts). Summit Value College Pass: 3 mountains, $419: This is a good value if you’re in school and don’t need to venture beyond Summit County. It gives you unlimited access to Keystone and Arapahoe Basin, plus Breckenridge with some limitations. College ID required. Rocky Mountain Super Pass: Copper and Winter Park, $529: This pass gives you unlimited skiing and riding at Copper and Winter Park, with no blackouts. Plus you get five days at Mt. Ruapehu in New Zealand. The price drops by $100 if you have a military or college ID. Rocky Mountain Super Pass +: 5 Colorado mountains + Alaska, New Zealand, and Japan, $609: This is the Rocky Mountain Super Pass on steroids. If you live in Boulder, it seems like a no-brainer to spring $80 more for the added benefits. 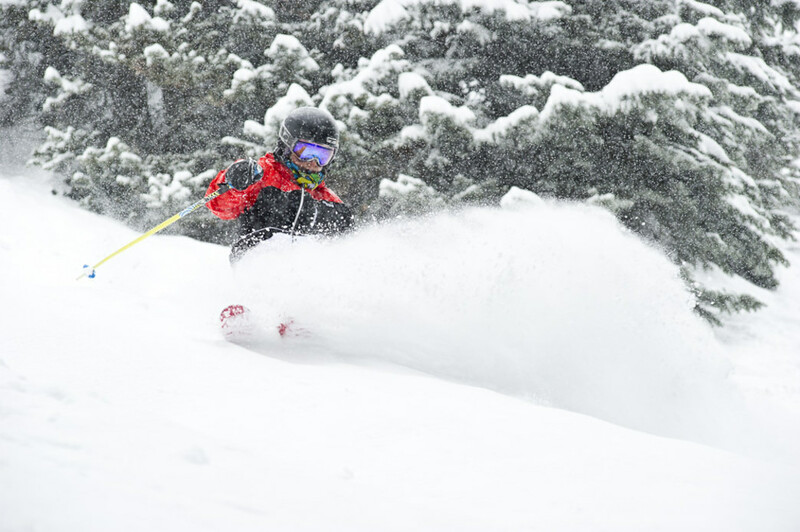 It gets you unlimited skiing at Copper, Winter Park, and—new this year—Eldora. Plus this pass sweetens the deal with six days at Steamboat, three days at Crested Butte, three days at Alyeska in Alaska, plus seven days each at two areas in New Zealand and three in Japan. Military and college students save $140 on this pass ($469 with ID). Copper All Access Pass: Copper and Woodward Barn, $559: This is the one for you if you want to ride unlimited at Copper and practice your tricks. In addition to lift access, this pass gets you into Woodward Barn, where you can launch off jumps into foam pits. Plus you get three days of skiing at Purgatory, Monarch, Taos, and Grand Targhee. Maybe you should plan a Southern Colorado Powder Highway tour. Route 40 Pass: Winter Park and Steamboat, $509: This is a great option for anyone who wants to ride at Winter Park all season plus take a long weekend to Steamboat (you get four days at “The Boat”). There are no blackouts. Mountain Collective: 14 destinations, 28 days, $419: This pass price keeps inching up as we march later in the fall, but it’s still a dream come true for those with wanderlust. It might even inspire you to pack your gear in a van and dirtbag it all winter. Count ’em up: two days each at Alta/Snowbird, Aspen Snowmass, Jackson Hole, Mammoth, Revelstoke, Ski Banff/Lake Louise/Sunshine, Squaw Valley/Alpine Meadows, Stowe, Sun Valley, Taos, Telluride (new this year), Whistler Blackcomb, Ski Queenstown/Coronet Peak/The Remarkables in New Zealand, and Thredbo in Australia. A bonus: no blackouts. If you burn through both days anywhere, you can buy more lift tickets at half price. And if you’re really ready to roam, you can also hit up Valle Nevado in Chile, Hakuba Valley in Japan, and Chamonix Mont-Blanc for a couple of days each. M.A.X. Pass: 32 mountains, 160 days, $649: This pass is a screaming deal, with 10 more resorts than last year and $50 less. You’d be hard-pressed to tick off every mountain, making it a good choice for anyone with SADD (Skiing Attention Deficit Disorder. Yes, we made up this affliction, but you get the drift.). The M.A.X. includes five days each at 32 different resorts, including five in Colorado. The full list is long: Alyeska (new this year), Big Sky, Blue Mountain, Boreal Mountain Resort, Boyne Highlands, Boyne Mountain, Brighton, Buck Hill (new), Copper, Crested Butte (new), Cypress, Crystal, Eldora (new), Killington, Lee Canyon, Loon Mountain, Mont-Tremblant, Mountain Creek (new), Mountain High (new), Mt. Bachelor, Mt. Sunapee (new), Okemo (new), Pico Mountain, Snowshoe, Solitude (new), Steamboat, Stratton, Sugarloaf, Sunday River, The Summit at Snoqualmie, Wachusett (new), and Winter Park. Not sure where all these are? Check a map; they’re scattered from east to west. And this pass has no blackouts. Hurry. The price jumps by $50 on October 13. Many ski areas sell four-packs before the season starts. This is a great way to go if you don’t ski a lot, have a hard time committing to one area, or want to storm chase. Prices and deadlines vary, some of which are coming up quickly. 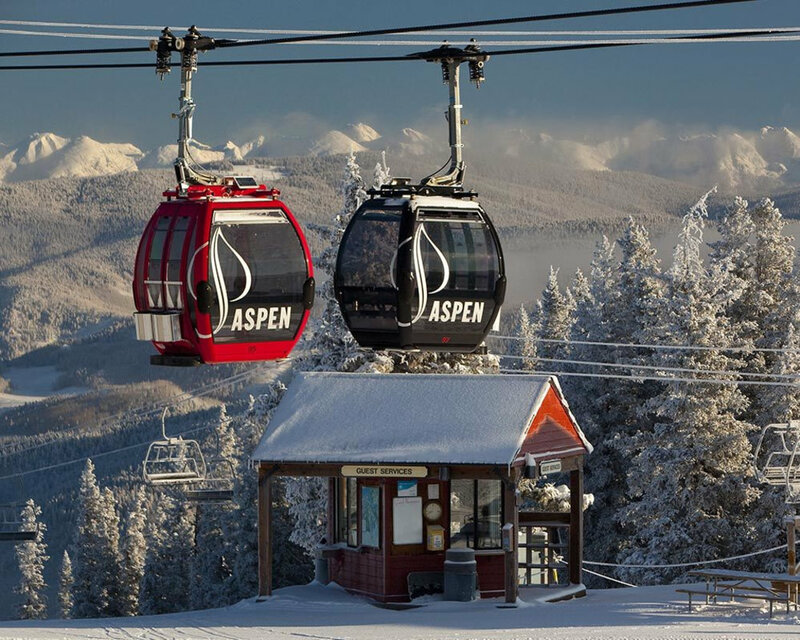 Aspen Classic Pass: $249 gets you four days at any of the four Aspen mountains—Aspen, Aspen Highlands, Snowmass, and Buttermilk. After October 15, the price jumps to $259, and the final deadline to buy is November 11. Want more days? Get a seven-day pass for $389. New this year, you can buy the Classic Pass online if you’re in Colorado. 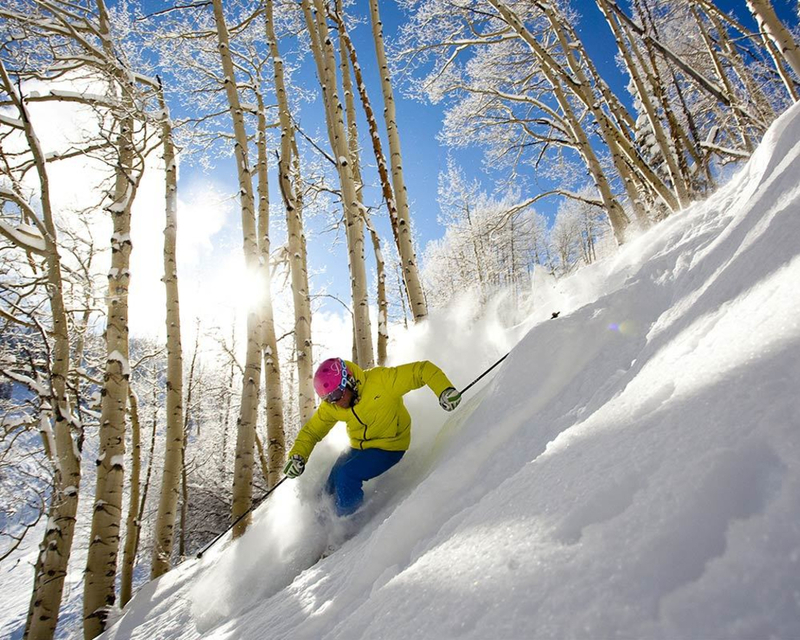 Copper Four Pack: $169 for four days of skiing at Copper, with no blackouts. Keystone + Arapahoe Basin 4-Pack: $199 for four days combined at Keystone and A-Basin, with some blackout dates. 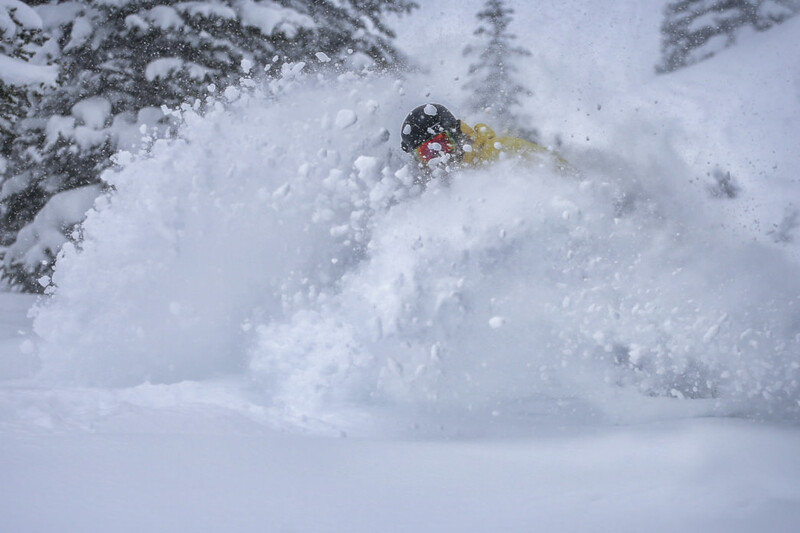 Eldora 4 Pass: $179 gets you four days at Eldora—a great option if you live in Boulder and want to call in sick a few times for powder days. Plus, there are no blackouts. Epic 4-Day: $429 for four days combined at the Epic resorts, some of which are located in California. Take your pick from Vail, Beaver Creek, Breckenridge, Keystone, Park City, Heavenly, Northstar, Kirkwood, and Arapahoe Basin—plus four additional days at Wilmot, Afton Alps, or Mt. Brighton. There’s also an Epic 7-Day for $629. No blackouts. Loveland 4-Pak: $139 for four days. Loveland is so chill they even let you use your four days all at once if you want to share the love with friends. Purchase online, or save $10 by hitting up one of their Front Range pass sale events, which continue into November. 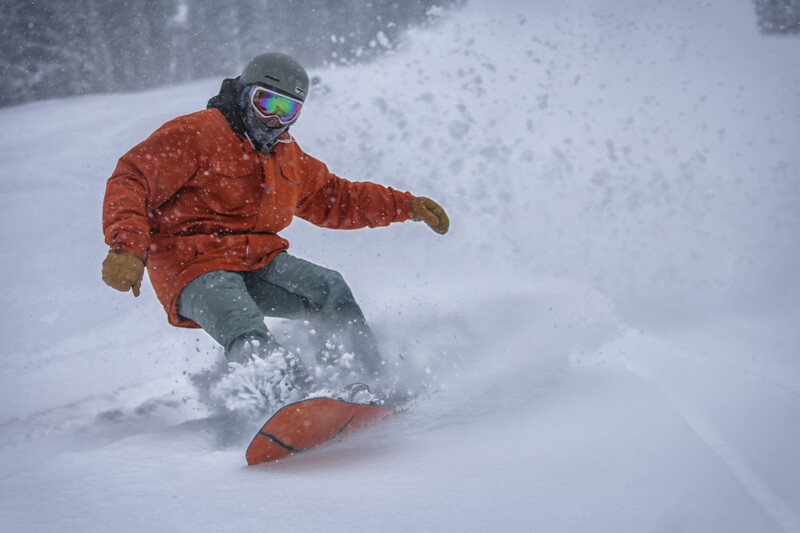 Winter Park Four Pass Freestyle: $239 for four days at Winter Park, with no blackouts. Or opt for the Four Pass Tethered ($179) if you don’t mind skipping peak days. Route 40 Four Pack: $259 for two days each at Winter Park and Steamboat. If your kid isn’t already hooked on skiing or riding, the Colorado 5th Grade Passport Program should do the trick (and parents can have a blast tagging along). With this program, Colorado fifth-graders can get a passport good for three days of free skiing or riding at 20 Colorado resorts (that’s 60 days of free skiing in one season—better start doing lunges now). A sixth-grade passport costs $105 and includes four days of skiing at the same 20 resorts (deadline November 30; then $125 until January 31). If you don’t have kids yet, consider timing their births for a year apart for this killer deal.